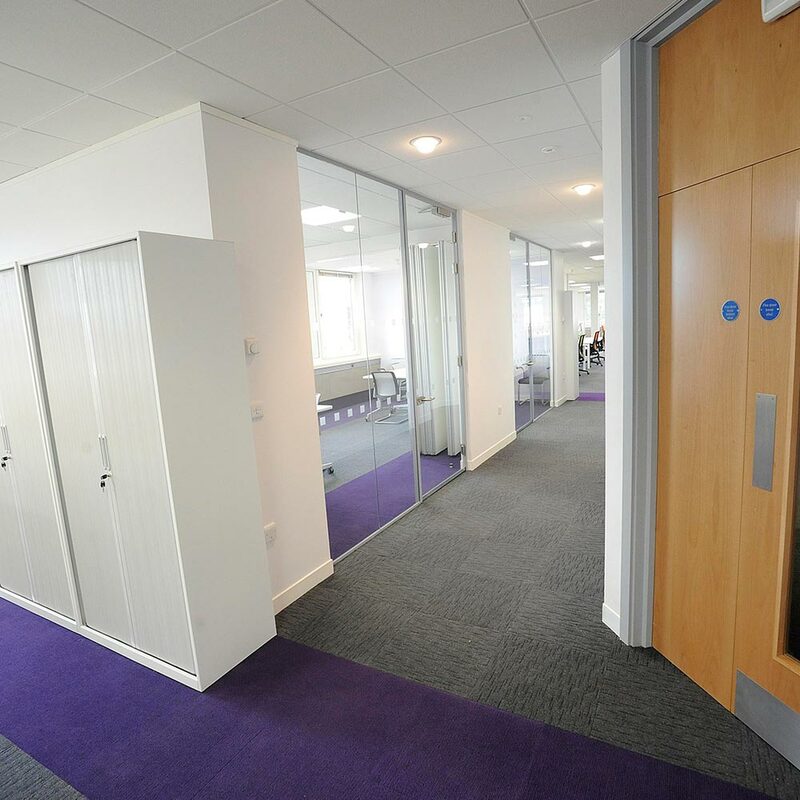 Broadrib and Array was specified as part of the refurbishment of Portland House – one of Worthing & Adur Councils’ main administration buildings. 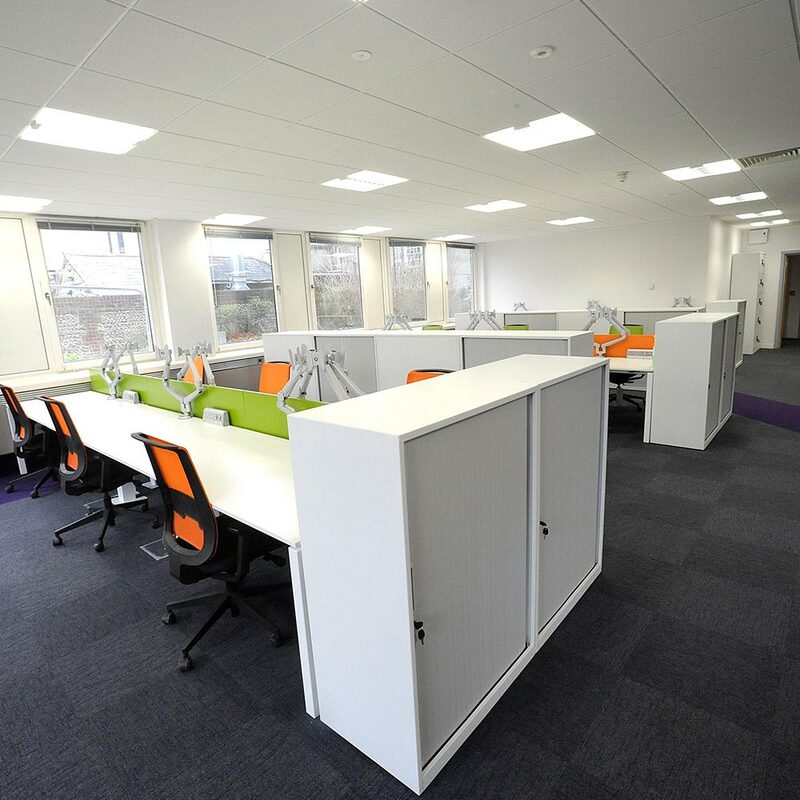 The project involved the supply of over 2000m² of Heckmondwike commercial carpet tiles, including Broadrib, Array and Diamond in Charcoal. 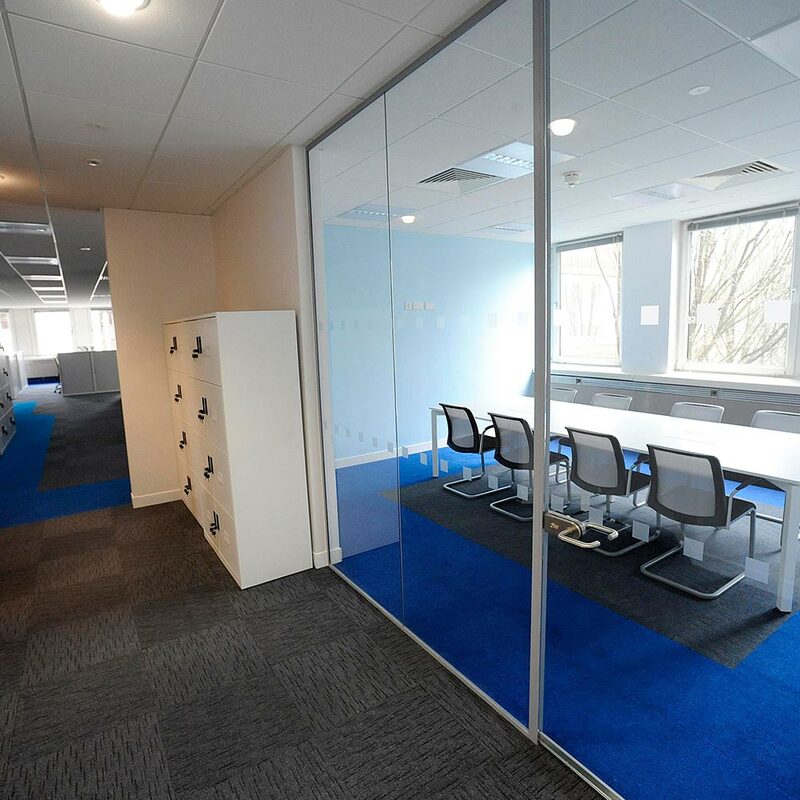 Allowed for the creation of a contemporary, yet durable, work space.